We develop cross-platform mobile apps for ios, android &windows with cost effectiveness and faster time to market rely on the Xamarin app development platform. We deliver native iOS, Android, and Windows apps with the Xamarin Native Framework at lower cost and time to market. We build, publish and manage native iOS applications with Xamarin.iOS creating the same UI controls that are available in Objective-C and Xcode but with the advantage of shared C# code with Android and Windows projects. We develop fully native Android apps with Xamarin.Android that are indistinguishable from their Java/ Kotlin counterparts. The apps have native UI and performance and access to all the platform specific APIs. Need little platform specific functionality. Code sharing a priority over custom user interface. When to choose Xamarin Native? Custom UI more important than code sharing. 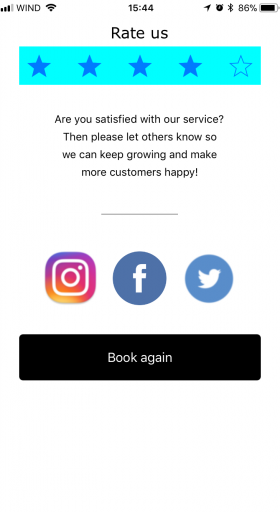 Need access to multiple platform specific APIs. Xamarin provides all the useful features of native app development platforms to build awesome mobile apps without their associated overheads and constraints. 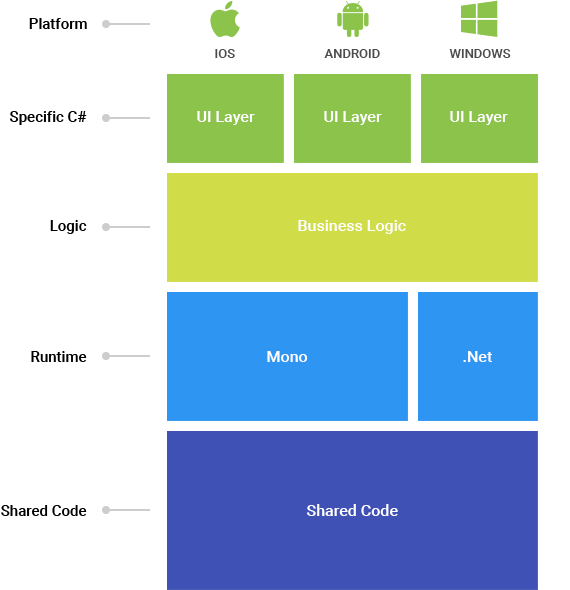 Xamarin offers a smarter way to build apps with beautiful cross-platform UI. A single team of C# Xamarin developers can build for multiple platforms. Businesses find it much easier to manage their app code and fix issues faster. Apps built with Xamarin are truly native in performance and user experience. 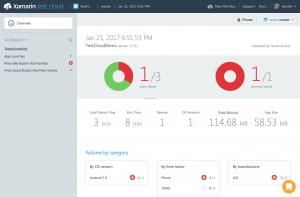 Xamarin Test Cloud ensures bug free apps with real device testing in the cloud. 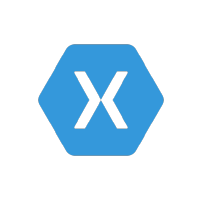 The Xamarin platform ecosystem is thriving and quickly adding new features. We bring to your enterprise or startup the full suite of Xamarin services and tools to build native cross-platform apps that are bug free and robust to use. 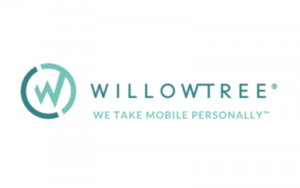 We use this robust testing tool provided by the Xamarin platform to provide an automated testing solution with real devices for bug free, high performance app experiences across Android, iOS and Windows. We are able to find and fix any bugs quickly, reduce development time and create more time for innovation. Automatically find any performance issues. Why should I choose Xamarin platform over other cross-platform solutions? 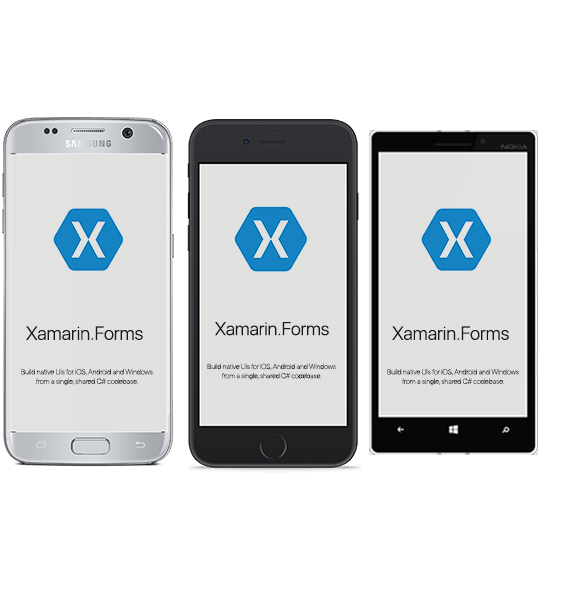 Xamarin has emerged out as the clear winner for native cross-platform app development with a big developer community on board with it. It is a very cost effective solution for startups and enterprises to develop native apps across platforms benefitting from the code sharing and reuse. The apps developed in Xamarin are truly native compared to web technology based cross-platform solutions. What kind of apps can be built using Xamarin? Xamarin can be useful for building apps of all kinds and across industries. 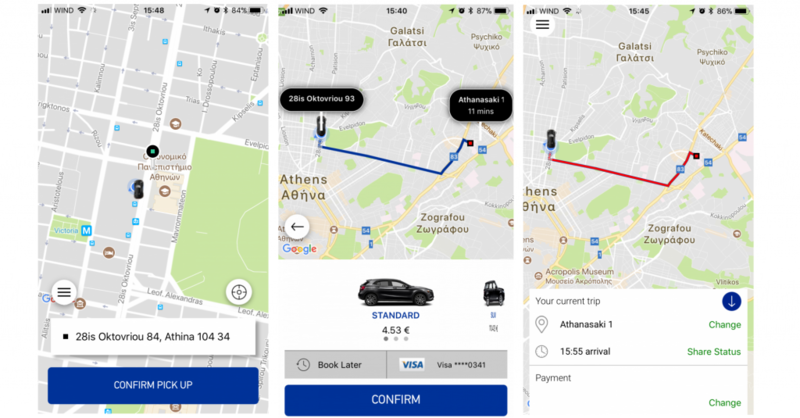 With Xamarin.Android and Xamarin.iOS you can create almost indistinguishable apps from their native counterparts with some key cost and time advantages that the Xamarin platform provides. Xamarin.Forms enables to create native cross-platform apps with much higher code sharing for simpler app requirements. 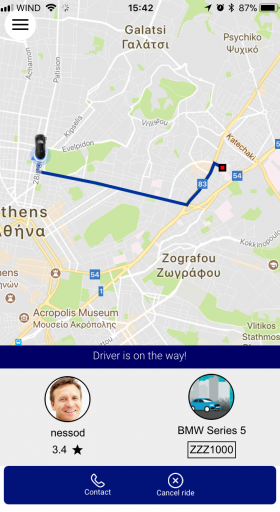 How do developing cross-platform mobile apps with Xamarin save us time and money? Using Xamarin with Visual Studio, you get the obvious benefits of modern IDEs (integrated development environment), which provides you with a speedy development process. You can write C# code which can be shared on multiple platforms at the same time. Xamarin app developers are provided with high performance compiled code with complete access to all the native APIs.With Xamarin, you can retain the native UI across all mobile platforms, thus being able to reuse the code which is a great way to save on time and resources! Yes, why not? Xamarin provides native binding project templates which make it easy to consume Objective-C as well as Java libraries on both iOS as well as Android respectively. Also, if you plan to move from a mobile web application or any other hybrid mobile app solution, Xamarin provides total support. Can I use third-party .NET libraries within my Xamarin mobile application? Yes, it is possible. 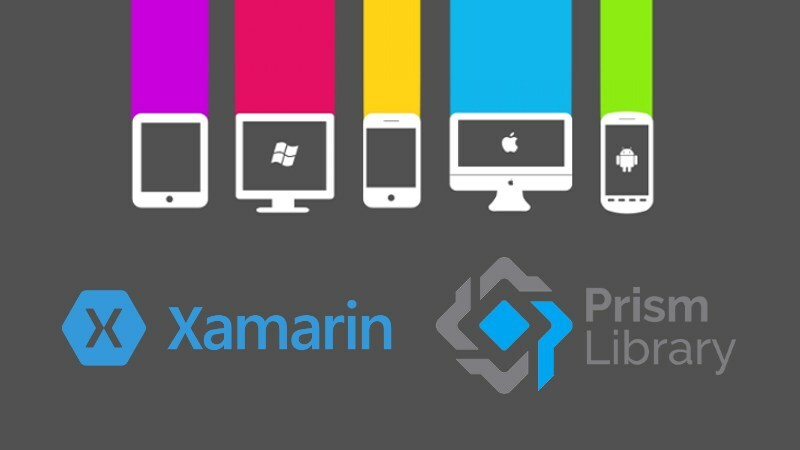 Xamarin provides native binding project templates which make it extremely easy to consume Objective-C and Java libraries on major platforms such as iOS and Android respectively, and many .NET library vendors (this also includes Microsoft) are shipping Xamarin-compatible libraries today! Copyright © Nessos Information Technologies S.A.